The focus of this year's annual winter woodlot tour is helping woodlot owners prepare for the effects of climate change over the next 100 years, say event organizers. That includes considering planting hardy tree species that can withstand heavy rainfall and drought. It also emphasizes planting more trees to help slow run-off, and reduce damage to streams and rivers caused by climate change. Mike Montigny is the inventory forester for the province. He said because trees are so long-lived, "we wanted to get a better handle on decisions we make today." The idea is to give tools to woodlot owners and individuals to determine which trees are "potential winners" and those that may "struggle a little bit in the future," says Montigny. "So this helps guide folks to make some more informed decisions when they're out and they're doing forest management. There's a great program, a private-land program that woodlot owners can sign up for and can enhance their forest." 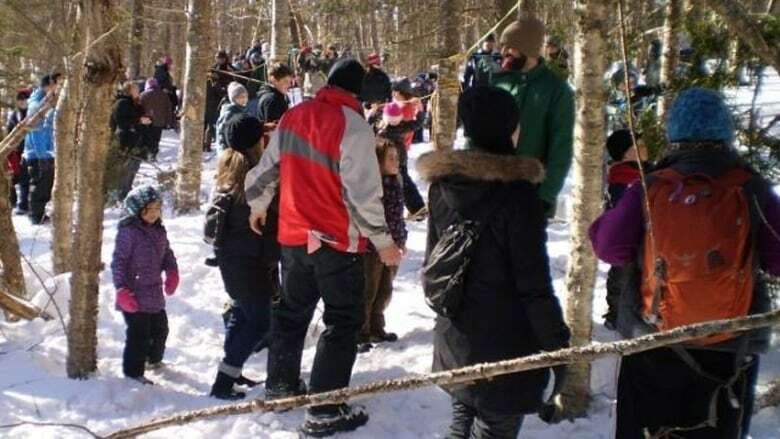 The winter woodlot tour is a free event which takes place this Saturday January 31 at Brookvale Nordic Centre, from 9 am to 1 pm.